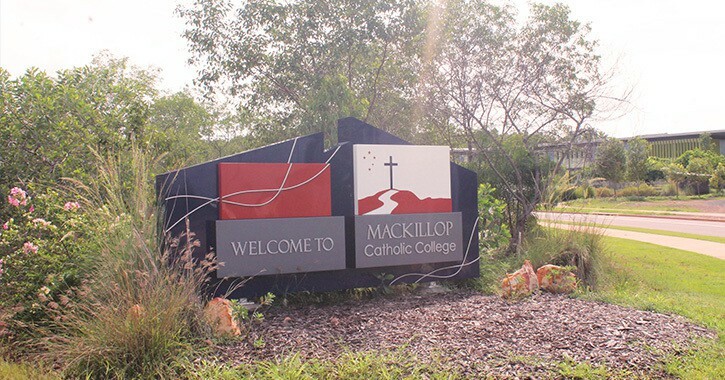 Interested in enrolling at MacKillop? Register your expression of interest here. Use international best practice to design quality lesson and unit of work. 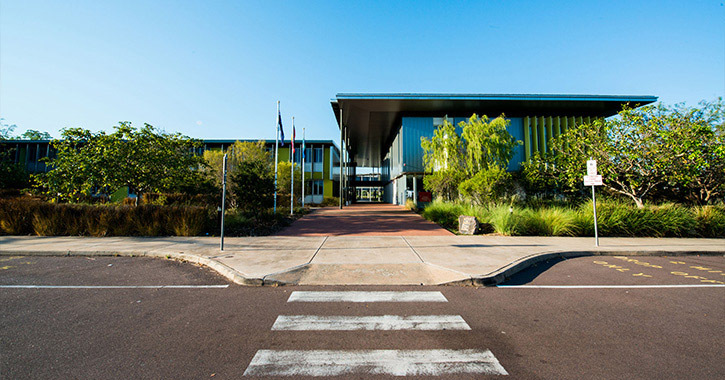 Learning in the Middle Years draws dually from vision and the Australian Curriculum. Our Middle Years Curriculum looks to offer students a diverse and rigorous learning journey towards the Senior School. 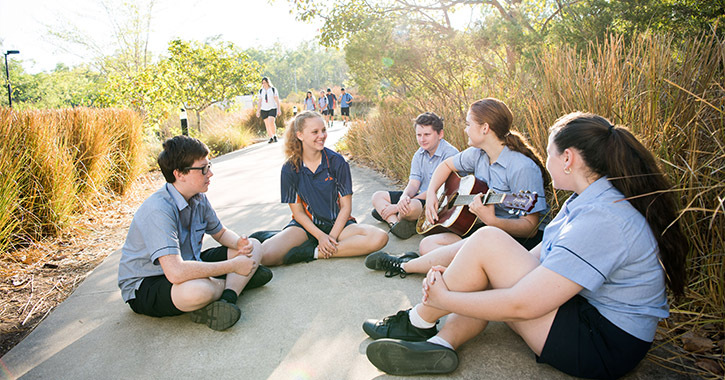 As part of our diverse Middle Years curriculum we offer a broad and comprehensive electives program from Year 7. 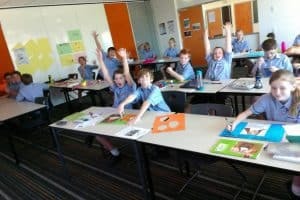 These electives align to the Australia Curriculum Languages, Technology, Health and Physical Education and Arts areas. 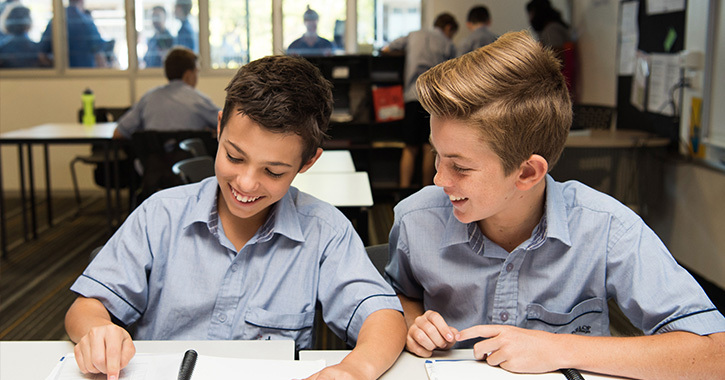 Students in Year 7 begin with a broad taste of subjects from all areas and progressively focus their interest as they approach the Senior School in Year 10. 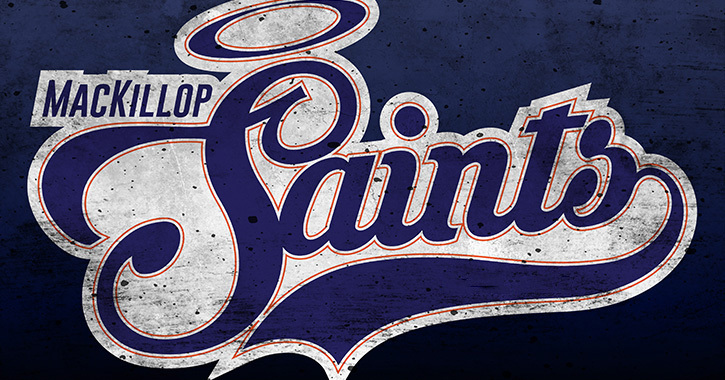 More information about electives at each year level can be found below. Students in Year 7 enjoy a wide breadth of subjects that gives them an opportunity to experience what each area of the curriculum can offer. In Year 8 students again enjoy a wide variety of elective options across the year whilst building on the skills they have developed in over the previous year. 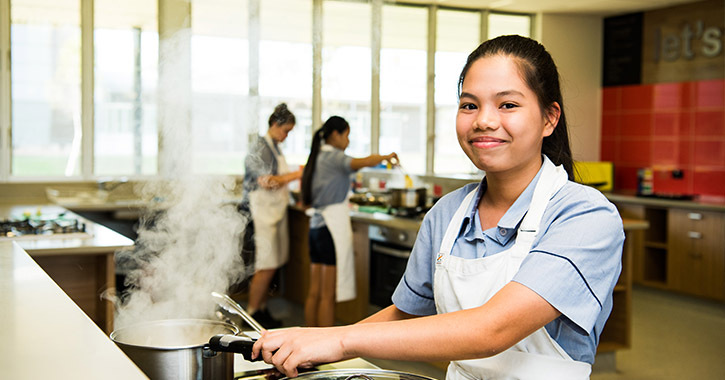 Students in Year 9 move to semester-long electives that allow them to begin to focus their interests as they head towards Senior School. SOSE covers a broad spectrum of topics within the humanities field which look at the interactions of people within the societies and environments they inhabit. Areas of study covered in SOSE can include anthropology, economics, history, political science, geography, sociology and environmental science. Electronic music focuses on the creation of music and music notation by means of computer software. We offer this subject to enable students to understand the game of Rugby, and its surrounding industry, in greater depth. 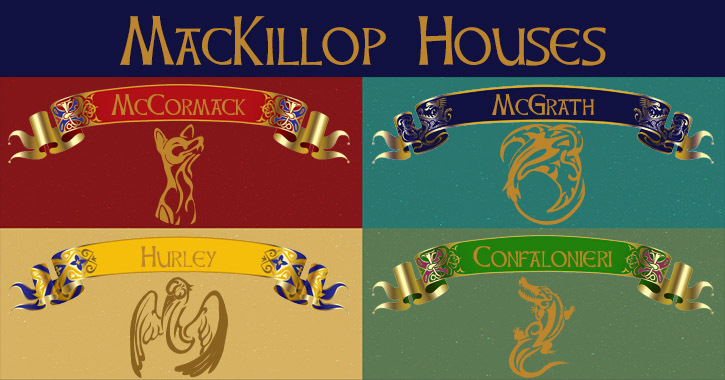 In addition to the subject, Rugby is also a popular extracurricular option at MacKillop. Industrial Design and Technology encompasses the fields of woodwork, metalwork, other manual arts, and technical drawing and design. Information Communications Technology (ICT) is the study of computing and the application of digital technology. In this subject you will learn to sew, and about the creation of clothing and other textiles-based products.